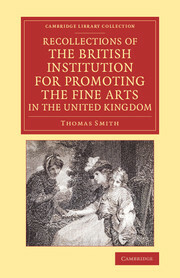 This book examines fundamental questions about funding for the arts: Why should governments provide funding for the arts? What do the arts contribute to daily life? Do artists and their publics have a social responsibility? 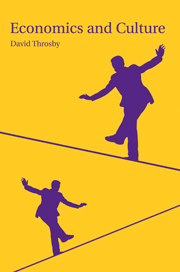 Challenging questionable assumptions about the state, the arts, and a democratic society, Lambert Zuidervaart presents a vigorous case for government funding, based on crucial contributions the arts make to civil society. He argues that the arts contribute to democratic communication and a social economy, fostering the critical and creative dialogue that a democratic society needs. 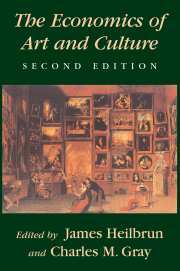 Informed by the author’s experience leading a nonprofit arts organization as well as his expertise in the arts, humanities, and social sciences, this book proposes an entirely new conception of the public role of art with wide-ranging implications for education, politics, and cultural policy. 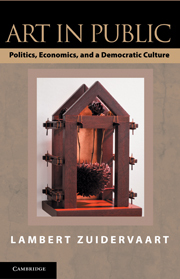 "… this volume presents a strong philosophical defense of government funding of the arts in democratic cultures. It takes issue with philosophers such as Rawls, Dworkin, and Feinberg. 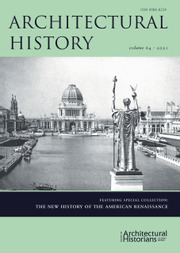 Although its arguments are heavily philosophical, they are deeply engaged with the sociocultural dimensions - the economic, social-political, and general cultural justifications - of art … This is a major scholarly discussion on the subject … Highly recommended …"
"Anyone who has followed the periodic "culture wars" that break out whenever some outraged congressman attacks a piece of government funded art he or she finds offensive and is counter-attacked by an equally outraged critic who defends artists' freedom to do anything they want will find this book a welcome relief … Zuidervaart offers a philosophically sophisticated reflection that exposes the false assumptions shared by both "traditionalists" and "transgressivists" … the book is extremely well organized, the writing clear, and careful conceptual distinctions abound … One of the book's great strengths is its comprehensiveness … for those who are looking for a more thoughtful and well grounded consideration of the issue of government funding and, above all, of the appropriate place of the arts in our social and political life, Zuidervaart has given us an indispensible book." "… I highly recommend Art in Public to anyone interested in public art in general, and for [anyone] involved in more specific discussions about government funding of the arts, it should be required reading." 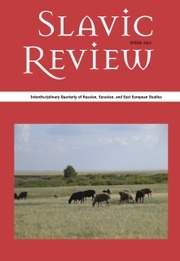 "The central aim of Lambert Zuidervaart’s Art in Public can be stated in a phrase: to defend direct state subsidies for non-profit arts organizations … That art is currently in the stage of wholesale global institutionalization makes Zuidervaart’s account of its relation to justice and democracy invaluable." 2. What good is art? Lambert Zuidervaart is Professor of Philosophy at the Institute for Christian Studies, where he holds the Herman Dooyeweerd Chair in Social and Political Philosophy, and an Associate member of the Graduate Faculty in Philosophy at the University of Toronto. He is the former President of the Urban Institute for Contemporary Arts in Grand Rapids, Michigan. His most recent books with Cambridge University Press - Artistic Truth: Aesthetics, Discourse, and Imaginative Disclosure and Social Philosophy after Adorno - received Symposium Book Awards from the Canadian Society for Continental Philosophy in 2006 and 2008, respectively. His book Adorno's Aesthetic Theory (1991) was the first major study in English on Adorno's aesthetics.